Healing Resonance Articles by Kristi Borst: Listen to that Voice Within. In Every Moment There Are Choices. The route that will not only ensure we get to the end prize in one piece but also have fun along the way. Just think if he/she had stopped for a moment and let my car pass. He/she would have had a totally different experience of crossing the road. Perhaps they even had a sense before the first foot was placed on pavement that the time was not right, but they stepped forward anyway. I’m certainly not suggesting embracing a hesitancy to embrace all that life has to offer. I’m suggesting something much greater...an awareness that in every moment we have a choice of how to respond to life. We can plod along as though we have no choices in life, or we can be aware of what life is offering us in every moment. 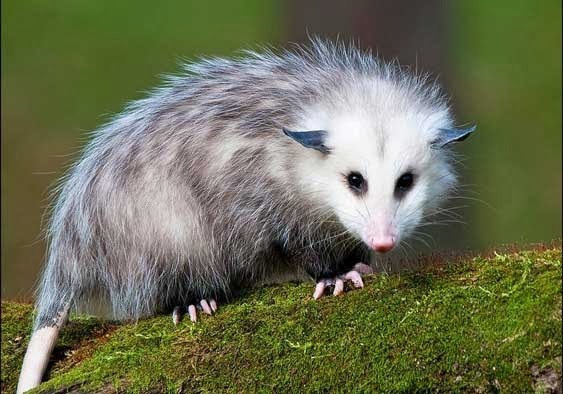 So, "playing dead" (one message from opossum animal spirit) or pausing for a few seconds to recognize and contemplate your options is also beneficial. Even unconscious choices are choices.